Absolutely. 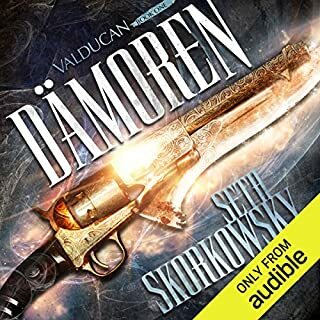 Damoren has an excellent flow to the story, and the characters are interesting and have good character arcs to follow and listen to again. 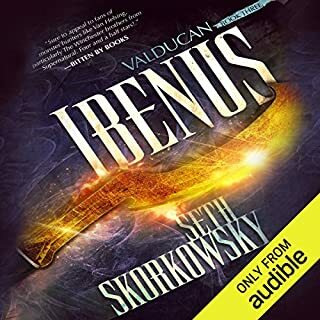 If I had the free time, I definitely would listen to the entire book in one sitting. 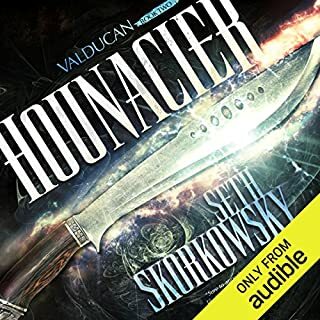 Excellent book, you should definitely read it/listen to it if you like the show Supernatural or The Dresden Files books.